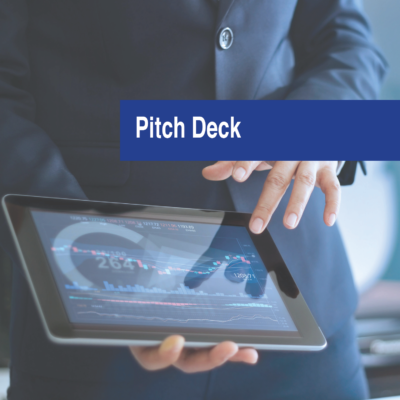 Present your securities offering to investors in the best light with a professionally edited and designed business plan – with just the information your investors want to know about your startup company, blind pool securities offering, or private equity fund. Let us showcase your startup company or securities offering by using our copy editing and graphic design services to create a printable, color, 10- to 16-page Investment Summary for your startup company, blind pool securities offering, or private equity fund. We’ll help you explain to potential investors what you are doing, how you are doing it, how it will generate a profit, why it makes sense, and what has to happen before investors get their money back and a return on their investment. All Investment Summaries are prepared by skilled professional editors and graphic designers and reviewed by an experienced Corporate Securities Attorney. Your lump-sum fee includes up to 3 rounds of revision; additional time is billed at $200/hour. We will provide a printable PDF version that you can print and a digital flipbook version that can be embedded on your website or hosted on ours. 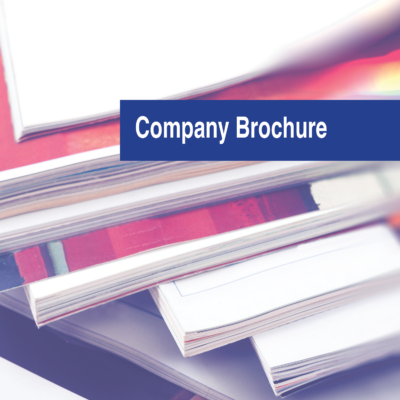 In addition, we will provide you with a brochure-style 4-page condensed summary (11×17 double-sided document designed to be folded in half) that can be printed and used as a handout in your face-to-face meetings with investors. We will also provide you with a 1-page email teaser that you can share with prospective investors. Printing & shipping costs quoted separately. The purpose of your Investment Summary is to help you develop your business model and explain it in a logical, coherent, and compelling format that you can use to raise money for your company; or to get investors ready for when you do have a deal so they already know they want to invest with you. The Investment Summary is written in plain English and is designed to be an Exhibit to a Private Placement Memorandum and a standalone marketing piece for your Private Placement Offering. It does not replace any of the legal documents required for such an offering. 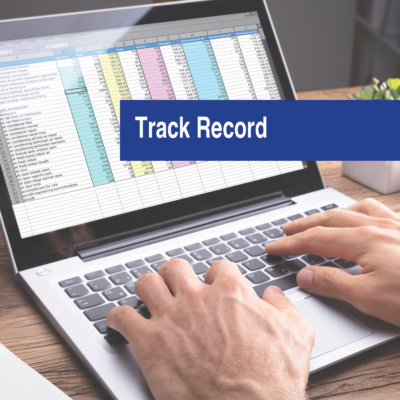 For an example of a 16-page Investment Summary, click here. 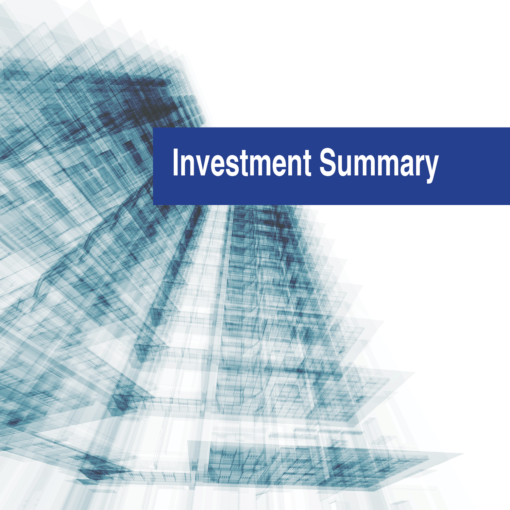 For an example of a 4-page condensed Investment Overview, click here. For an example of a 1-page email teaser, click here.